People with Autism are intelligent, but sometimes as a parent of an Autistic child it can be difficult to see at times. The Autistic brain doesn’t process verbal and visual cues at the same time. Use short sentences ending in the action you want to take place. When you say, “Stop hitting the t.v.,” your child may only be processing the last word, “Blah, blah, blah, t.v.” Whereas, with saying, “hands off,” they can begin to learn what you want them to do. These short sentences don’t need to be used in all your communication with your child, only when you need them to do something specific. When they’ve done what you’re asking for a while, you can start using longer sentences and see how it works. 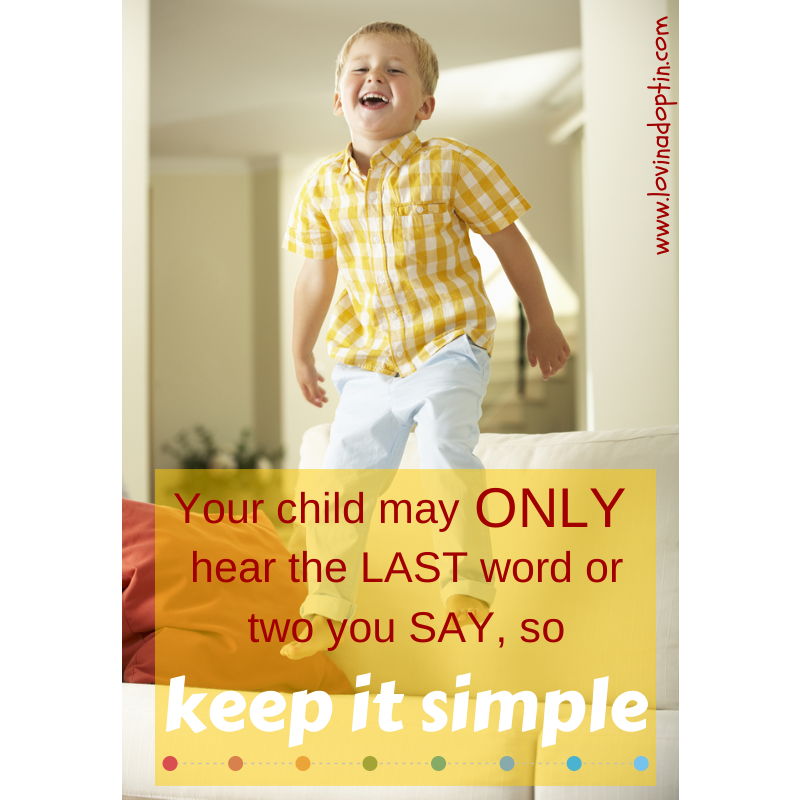 Once in a while your child may ignore you, have difficulty processing, or not be focused, so you can occasionally go back to those one to two-word sentences. 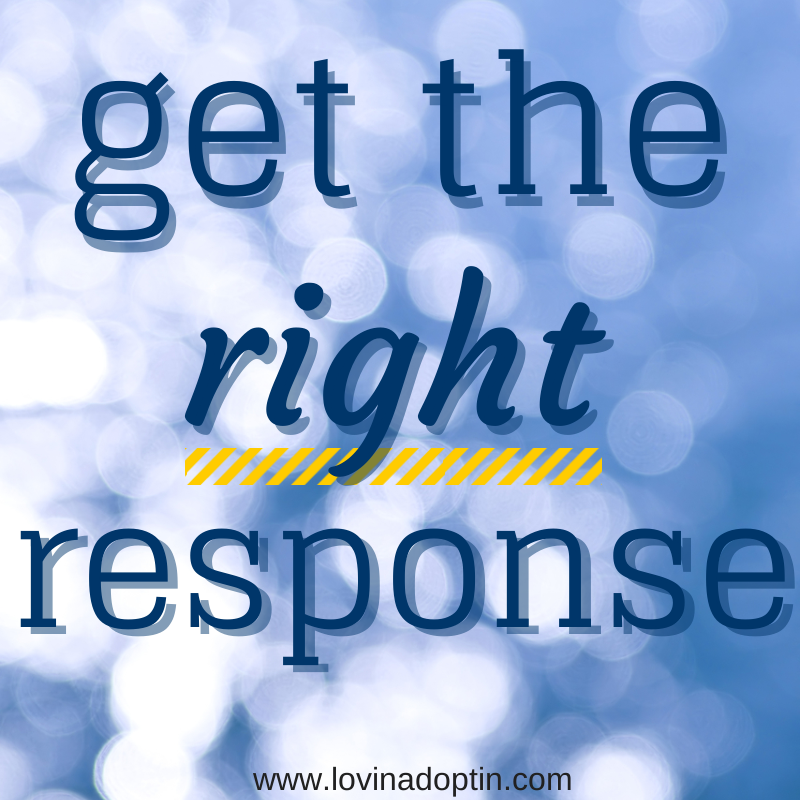 When you ask your child to do something, wait for your child to process your words. Give them time to filter what you said. We don’t see, hear, or experience the world the way they do, and they have multiple sensory stimuli coming at them that a neurotypical person doesn’t notice. You can SLOWLY count to five or ten after you’ve given a direction and maybe that’s what they needed, more time to process what you said. 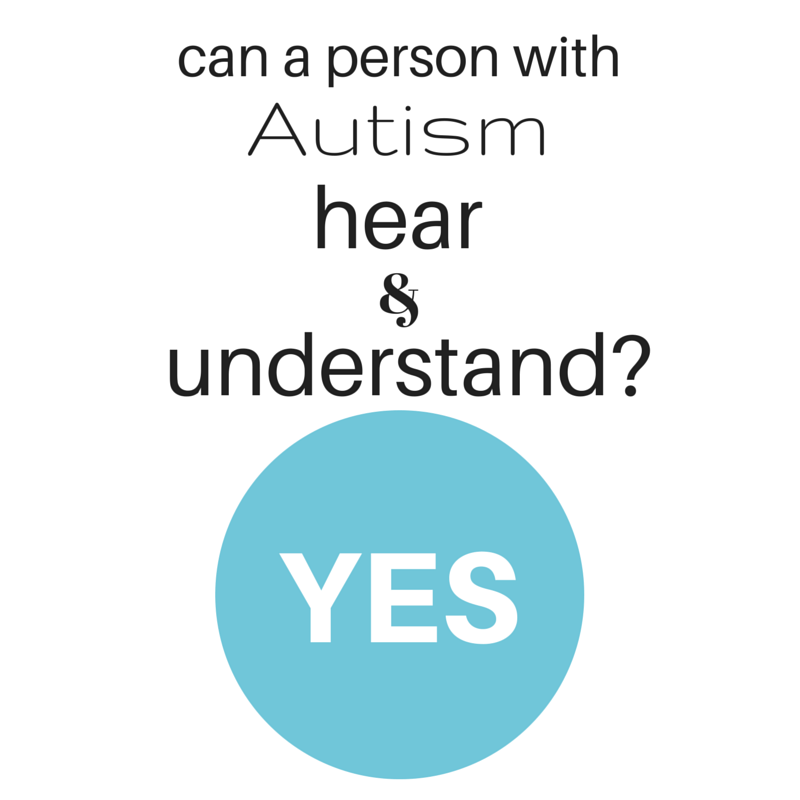 The Autism Site has a great article and video about how people with Autism process the auditory and visual at different times, thus creating confusion. 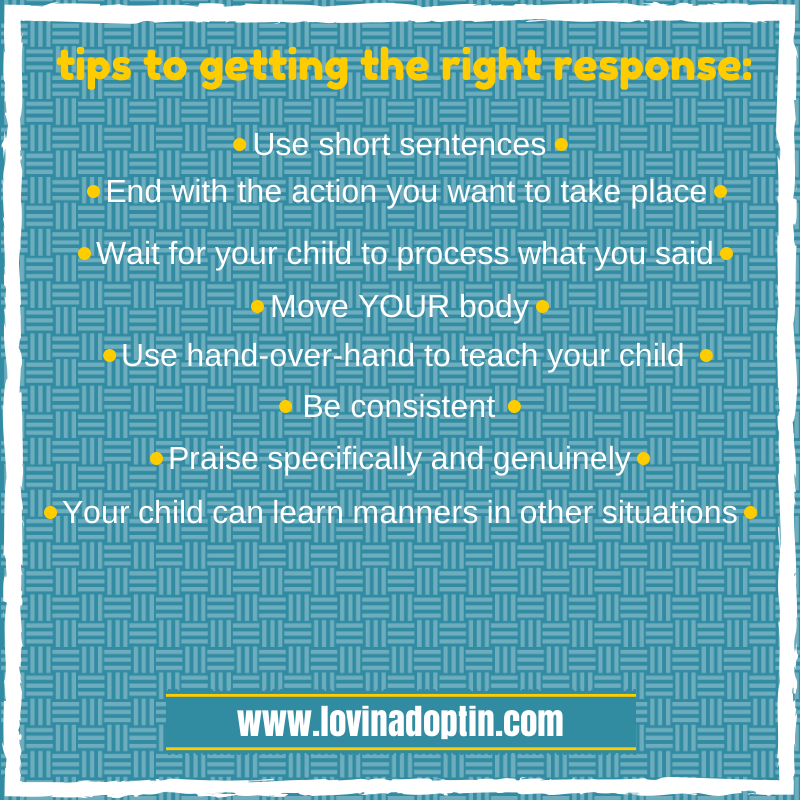 It’s also important to move YOUR body when you ask your child to do something. When your child is hitting something or someone, touching an item they’re not supposed to, climbing on a piece of furniture you don’t want them on, it doesn’t suffice to call across the room, “Get down!” or “Hands off!” you will need to move. If you don’t, your child won’t take you seriously. your child will sense you’re not serious and will continue the behavior. With kids who have Autism it often helps to teach them with hand-over-hand movements. This is not to be done in a controlling manner, or to keep their hands “quiet” when they are stimming or clapping. I feel it’s imperative we listen to Autistic adults, and many have been harmed by hand-over-hand teaching. Here’s an example from Julia at juststimming.com. Jess who writes Diary of a Mom also wrote about “quiet hands” here. If your child doesn’t understand, or has difficulty following directions such as, “hands off,” when you’re asking her to stop touching the t.v., you can gently put your hands over hers, move them off the t.v. while giving the direction. Or, if your child is being rough with an animal, you can put your hands over theirs and pet the animal gently with their hands, while saying, “Be gentle,” or “Soft.” Be sure to use the same word each time. Some of you may be saying, “But that’s not teaching my child manners.” You can use full sentences, pleases, and thank-yous in all other areas when speaking to your child, but when you want to teach your child basic instructions, it’s okay to skip the manners in those situations. 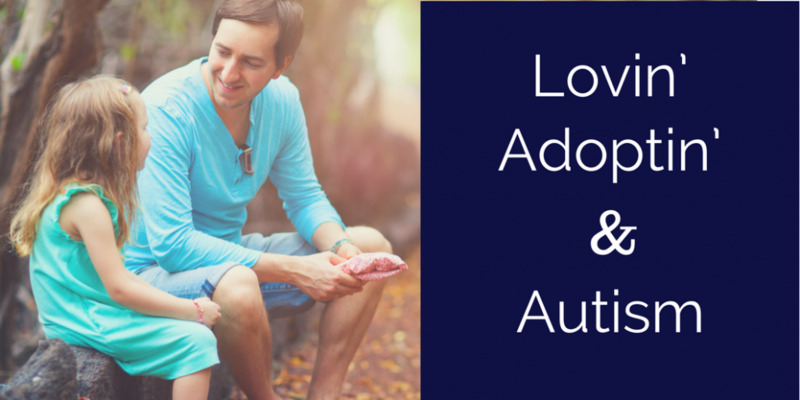 Parents of Autistic kids know how important consistency and routine are for their children, if not, you now know. 🙂 In teaching your child what’s expected, consistency is EXTREMELY important. I can’t emphasize this enough. If you let up and don’t make your child do the things you’ve deemed important (making sure to take Autism and sensory needs into consideration), your child will revert back to what makes them feel more comfortable; walking around the house with food, jumping on furniture, hitting things. I’m aware of the need for consistency in our home because when we go without it, Jeremiah reverts to old behaviors. Whenever Jeremiah is sick, he takes steps backwards, and this is to be expected. Whenever I’m sick and unable to keep up, he reverts to old behaviors. It makes sense, but reitterates the need for consistency. We get tired, family members get sick, we go on vacation, routines change, and old behaviors emerge, but trying to stay consistent will help get your child back to what they can do. There can be so much correction and direction given to children with Autism, we need to make sure they know when they’re doing a good job. I can’t speak for every Autism parent, but I know I’m often tired. 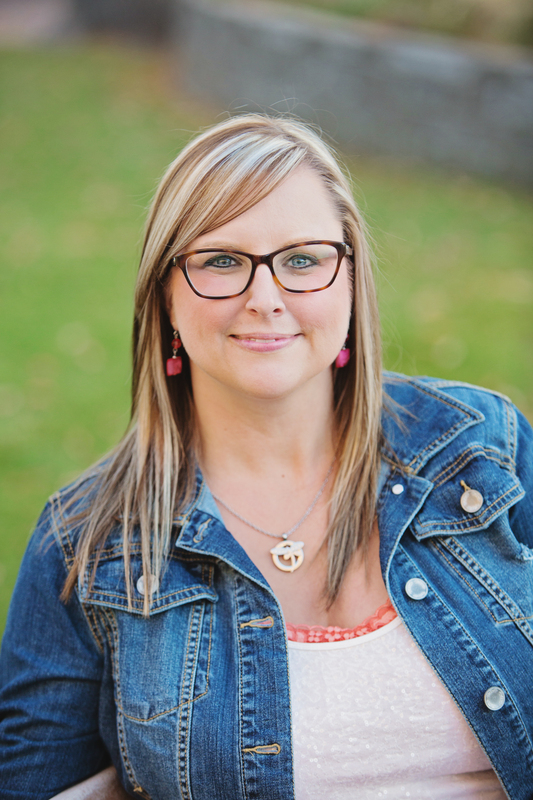 It takes love, work, work, and more work to help our kids and we can fall into patterns of not noticing when our children are behaving because those are the times when we let up. I know I tend to notice more when my child is creating chaos. We may be exhausted from life and constantly directing that we forget to tell our child, “Thank you for staying down,” or “That was great listening.” I know I have to remind myself continually to not get absorbed in what Jeremiah is doing wrong, but in focusing on what he’s doing right. In the post More Perspectives on Applied Behavior Analysis you can watch the video which speaks perfectly to this exact scenario. You can receive every post made to Lovin’ Adoptin’ by subscribing in the upper right corner. You can also follow me on Facebook and Twitter for more helpful information and links. Be sure to share with anyone who would be interested!